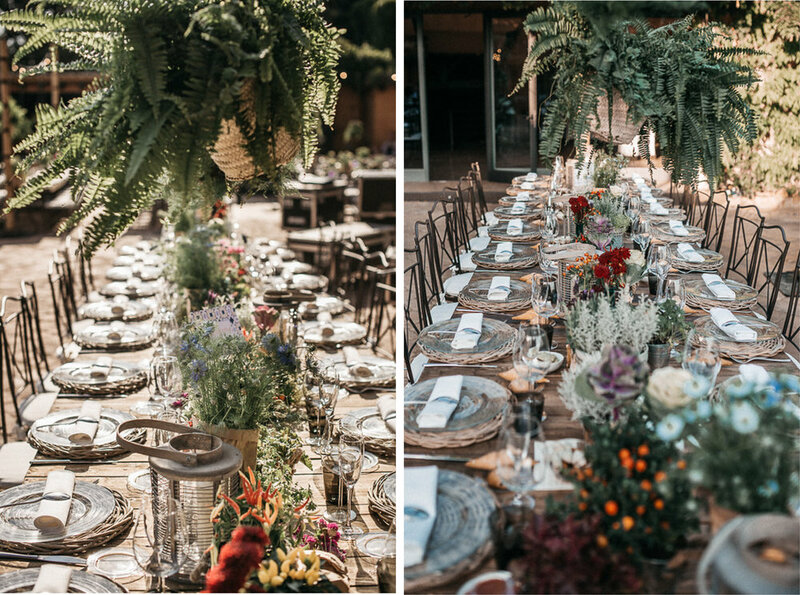 Khaled and Hind kicked off their wedding festivities at a Spanish farmhouse. 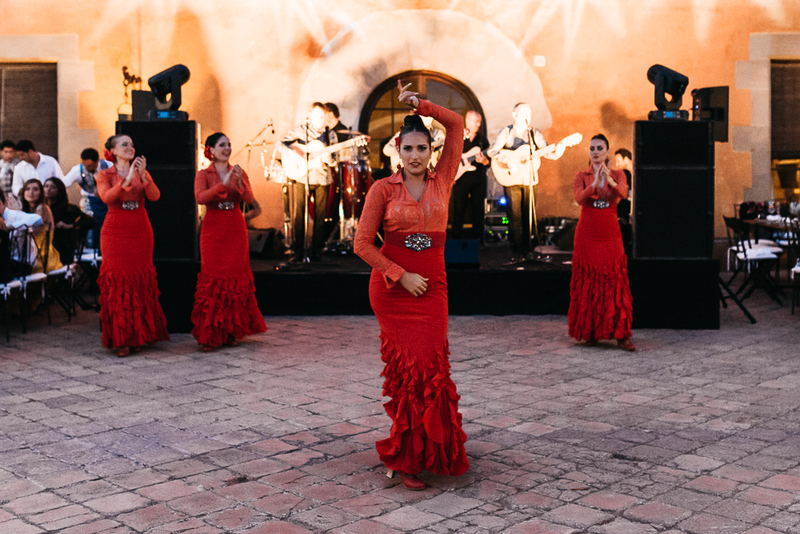 A Spanish guitarist serenaded guests in the estate’s gardens as they sipped on sangria and mojitos. 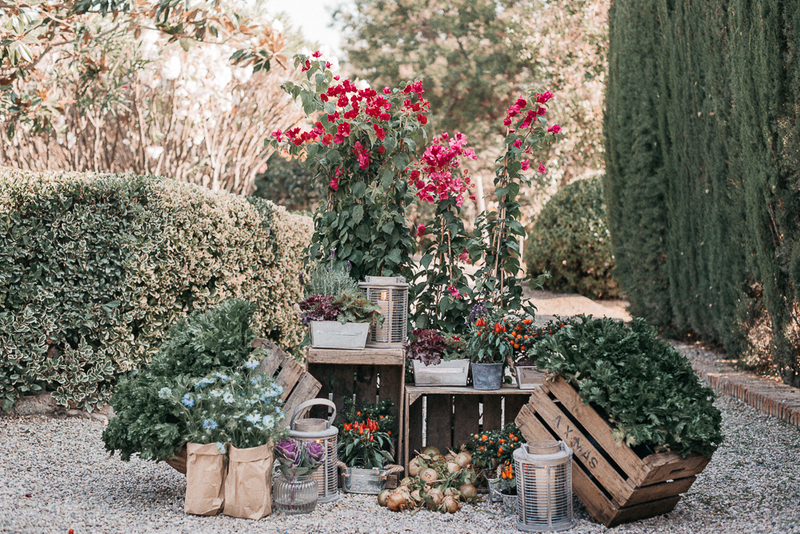 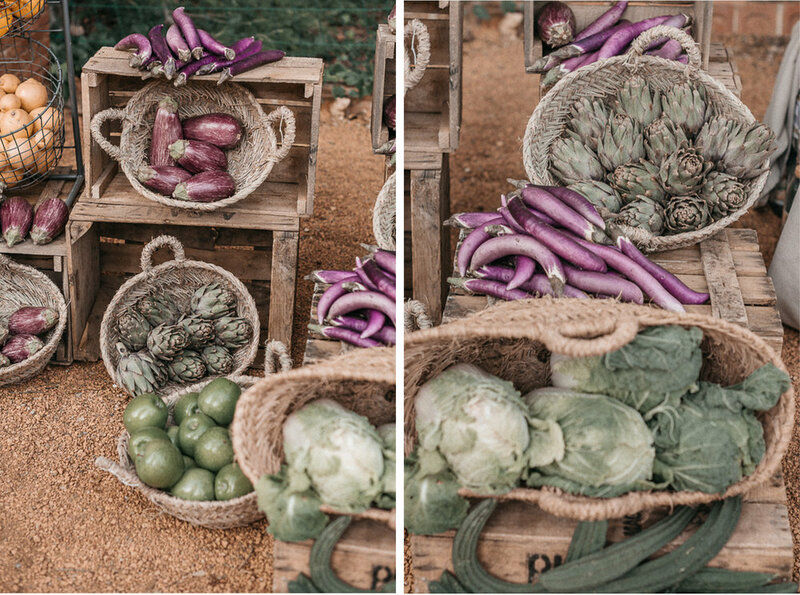 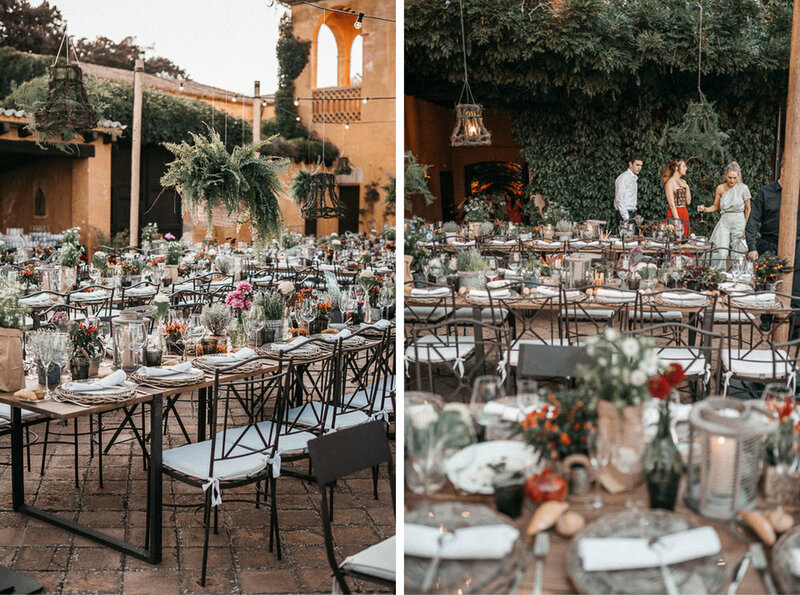 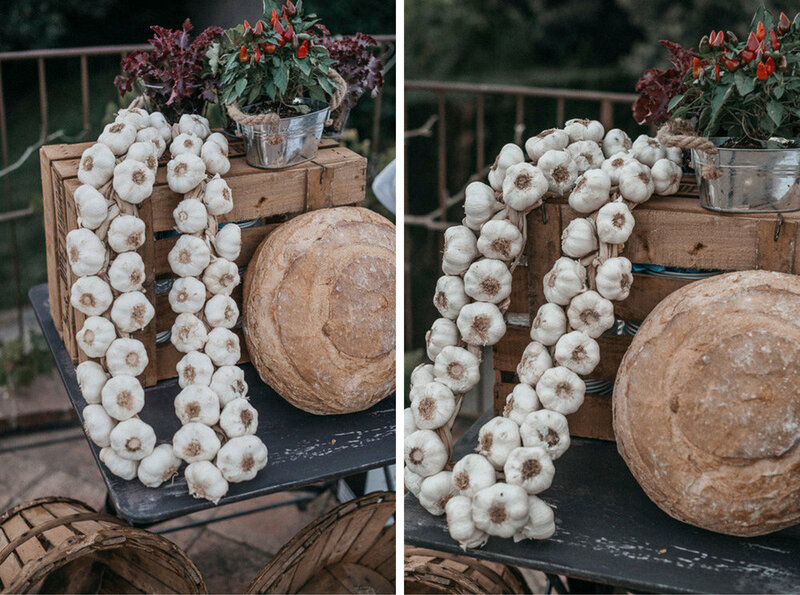 The dinner took place on the large terrace where flamenco dancers, tapas and table arrangements adorned with colourful flowers and vegetables were perfectly set against the mimosa coloured walls of the house.